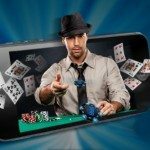 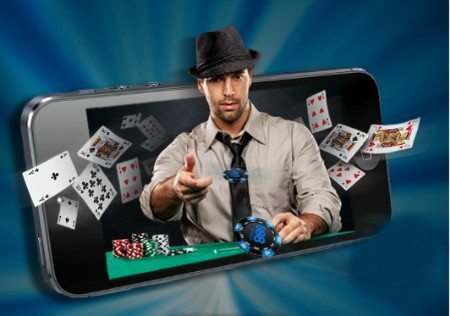 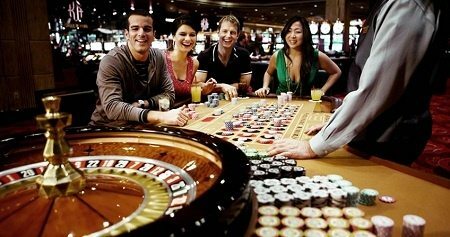 Lucks Online Casino games and software are developed by some of the biggest names in the industry – namely ProgressPlay ഒപ്പം Microgaming: Players couldn’t dream of a better start to their online gambling entertainment as they’re treated like celebs as soon as they walk through the ‘door’! 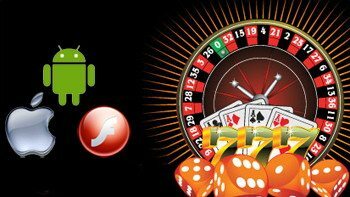 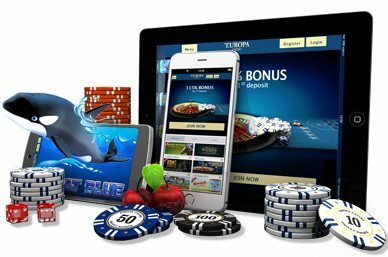 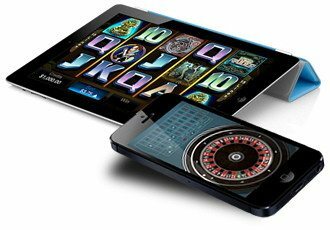 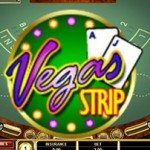 Apart from casino table game classics such as European Roulette, Premier Roulette, Classic BlackJack ഒപ്പം Baccarat, Lucks Casino also has a selection of fun and quirky mobile slots games such as Aloha, Gonzo and Jimi Hendrix. 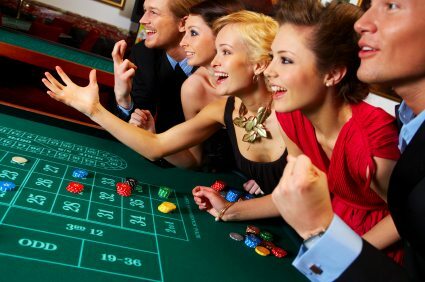 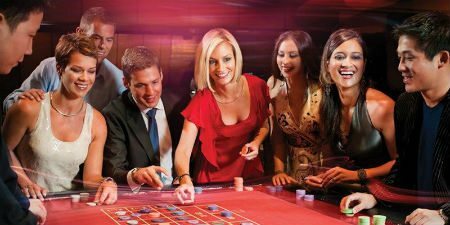 Feeling like more of a ‘real life’ casino experience? 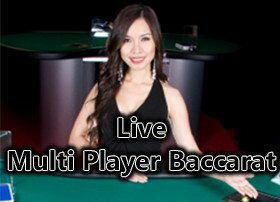 Join in on all the Live Casino gaming action and place real money wagers against a real dealer in real time! 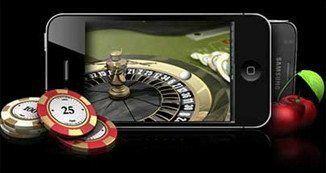 That said, if you’re looking to hit the big time VIP Casino Jackpot, you’ll have to wager real money playing mobile casino slots in order to win it! 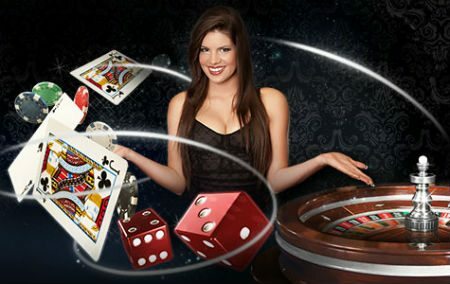 Lucks Casino supports a variety of payment methods for deposits. 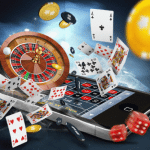 These include Skrill, Neteller, PaySafeCard, iDeal and Pay By Phone Bill Slots. 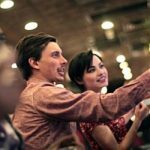 With so many options for payments, it shouldn’t be hard to find a payment method that suits your requirements.